Among what's current: Two plays depicting an assassin and an assassinated leader, and a new medical thriller by author Tess Gerritsen. 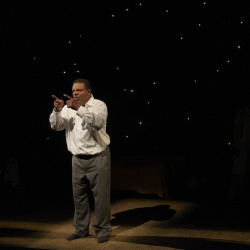 Theater review: In ‘Mountaintop’ Portland Stage deftly portrays Martin Luther King Jr.
A fictionalized play depicts the humanity of the civil rights leader and the relevancy and influence of his message in today's society. 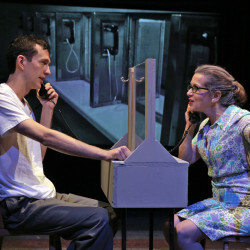 Powerful performances pervade the world premiere at Good Theater. 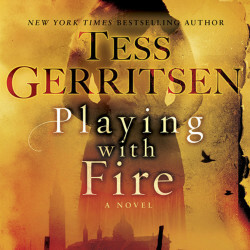 Tess Gerritsen's latest weaves a modern-day tale of possession with a powerful story of an Italian composer. A full house and solid performance of 'An Alice Symphony' made the case for more new music. 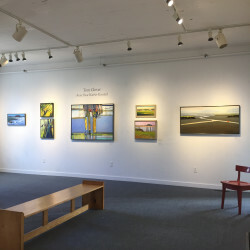 'Brave Boat Harbor Revisited' is at George Marshall Store Gallery through Nov. 15. The wind-and-string group explores music from the first 60 years of the 20th century.